If you don't have a doorbell, isn't it frustrating when you don't hear people at the front door knocking? You don't feel like getting a new one because you have no idea how to run wires. What should you do? 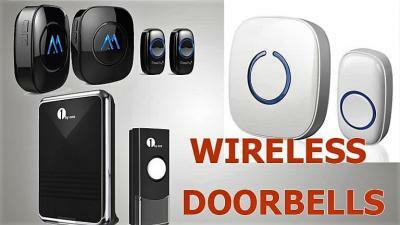 Why not get your hands on a wireless doorbell? These doorbells are usually quite inexpensive, but there are a few things that you will want to keep in mind before you buy.